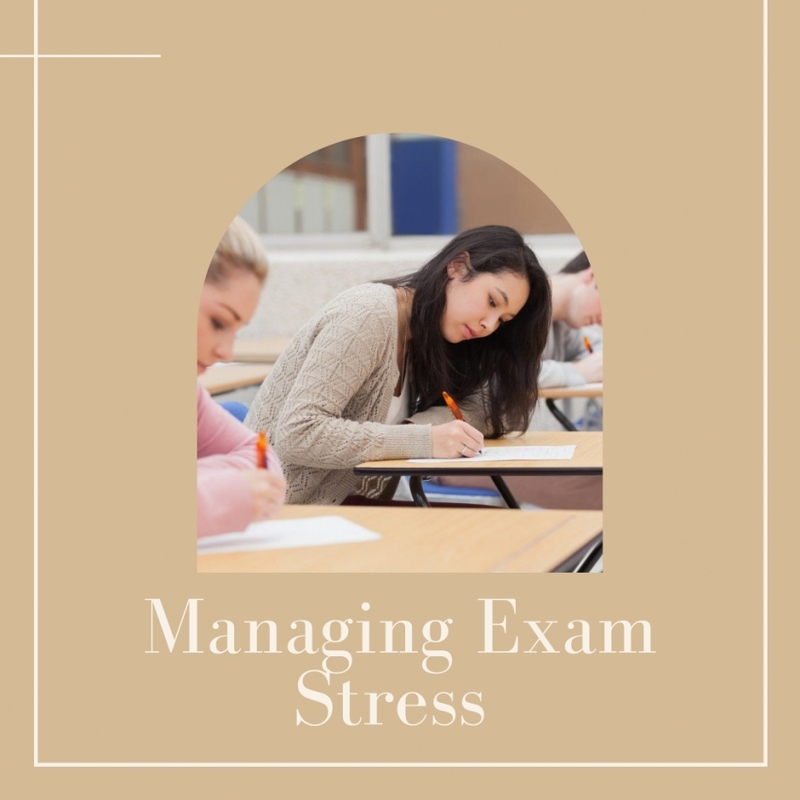 Help manage exam stress with Aromatherapy! - Amphora Aromatics Ltd – Supplier of pure essential oils and aromatherapy Products. It’s that time of year where thousands of students across the country are getting their heads down and studying hard for their upcoming exams! Whether you yourself are getting ready for your finals or you know someone about to sit their A Levels; we all know how daunting it can be! As well as spending long hours in the library and getting those all-important revision hours in, it’s also really important to ensure you are taking time to relax and unwind to help reduce feelings of anxiety and keep the stress levels to an absolute minimum (I know it’s easier said than done!). There are some great ways that aromatherapy can be used to help you do this. It may be using relaxing oils to help you wind down in the evening and get a good night’s sleep or it may be taking a bottle of your favourite essential oil to the library to help you focus or to help calm any nervous tension. Here at Amphora we have got a few tips and recipes to help you get you through this challenging period! Take a Relaxing Bath: simply dilute five to ten drops of Chamomile, Lavender or Marjoram essential oils in a tablespoon of a carrier oil such as Sweet Almond and blend with bath water. Lie back in the warm, aromatic water, breathe deeply and relax. This is ideal to do before bed to help you wind down and get a good night’s sleep! Amphora Aromatics tip: For a non-slip bath use full fat milk or cream instead of a carrier oil. Brain in Gear Shower: to stimulate the brain and feel refreshed and rejuvenated, dilute five to ten drops of Eucalyptus, Pine or Rosemary essential oils onto a wet flannel and place on the base of your shower. As the water heats up, the invigorating aromas will be diffused through the steam and fill the room with the energising scents that will help engage the brain for a day of revision! Amphora Aromatics tip: to stimulate clarity of thought when revising, put five to ten drops of Peppermint or Rosemary on to a handkerchief and inhale when needed. For acute distress, replace with Lavender, Ylang Ylang or Clary Sage. Keep Calm and Carry on: add four to ten drops of Lavender, Mandarin or Ylang Ylang essential oils to a traditional or electric burner to help with insomnia. Blend up to three oils together, using at least two oils from the same plant family and chose a top note, middle note and base note. Amphora Aromatics tip: you can use this blend in the bath and add a cup of Epsom salts to ease muscular aches and pains. Beat a cold – rundown before an exam with a cough, cold or sinusitis? Amphora Aromatics Tip: Pour 500ml of near boiling water in a bowl and add two drops of Eucalyptus, Lavender, Peppermint or Tea Tree essential oils. Drape a towel over your head and inhale the vapours for five minutes only. So there you have some of our top tips for helping you survive exam stress! Thank you for taking the time to read our blog. We hope you’ve found it useful and maybe it’s given you a few ideas on how to incorporate aromatherapy into your revision routine to ease feelings of anxiety and manage stress. If you’re studying hard this spring, we’d like to wish you all the best of luck!